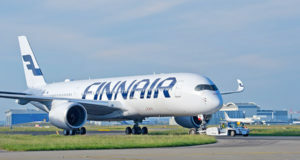 The Latvian and increasingly pan-Baltic airline carried a record 4.1mn passengers in 2018 – and will expand further in 2019. 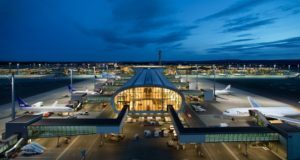 Latvia’s national carrier and increasing regional player airBaltic carried exactly 4,135,711 passengers last year, up 17% compared to the previous year. The number is the highest passenger stat in the airline’s history. 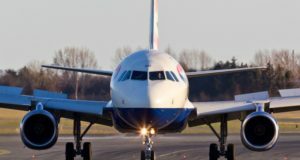 It operated a total of 56,261 flights in 2018, 12% more than in 2017, and the airline’s load factor stood at 75%, a percentage point down from the previous year. The carrier’s impressive 15-minute flight punctuality indicator for the year stood unchanged at 88%. For the month of December 2018, 292,765 passengers were transported, a rise of 11% from the same month the previous year, on 4,470 flights, up 13%. 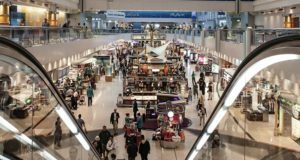 The load factor for the month was just 64%, down three percentage points from December 2017, while the 15-minute flight punctuality indicator rose three percentage points to 86%. “Our airline has a strong and efficient hybrid business model, loyal passengers and dedicated employees. 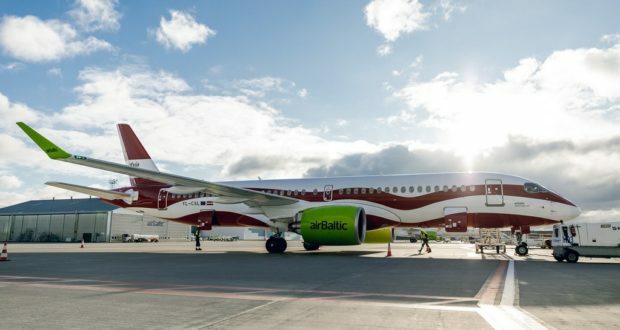 In addition to our new aircraft, we were able to continue our sustainable growth and build the groundwork for future success,” proclaimed Martin Gauss, airBaltic’s chief executive. 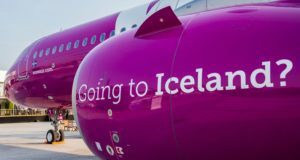 From Riga, the airline will launch flights to Dublin, Stuttgart and Lviv and from Tallinn in Estonia it will expand further by adding flights to Malaga, Brussels and Copenhagen. The airBaltic fleet currently consists of 34 aircraft – 14 Airbus A220-300s, eight Boeing 737s and 12 Bombardier Q400Next Gen aircraft.